WordPress is the most popular website CMS, so integrating ConvertFlow with WordPress is often a must. Adding ConvertFlow to WordPress is easy. 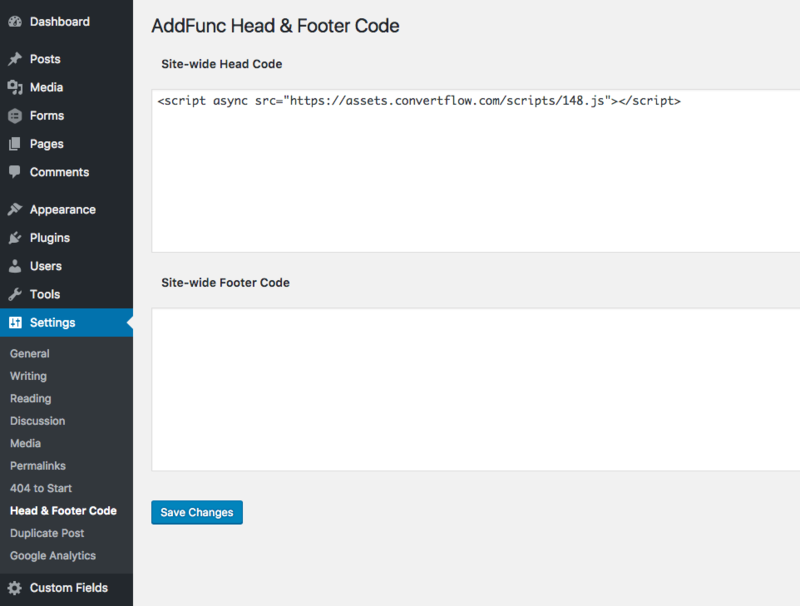 Just head to the plugins area of your WordPress site, search for " AddFunc Head & Footer Code", install the plugin, and activate it. Then, head to Settings > Head & Footer Code to install your ConvertFlow site code. With your ConvertFlow script copied, paste it in the "Head code" field. Then click "Save". ConvertFlow will now start tracking your website visitors, and your CTAs can be displayed. If you use WordPress, being able to target by your existing pages, posts and categories is a must. That's why we've built a way for ConvertFlow to know which pages, posts and categories you've created in your WordPress site, no WordPress plugin required. 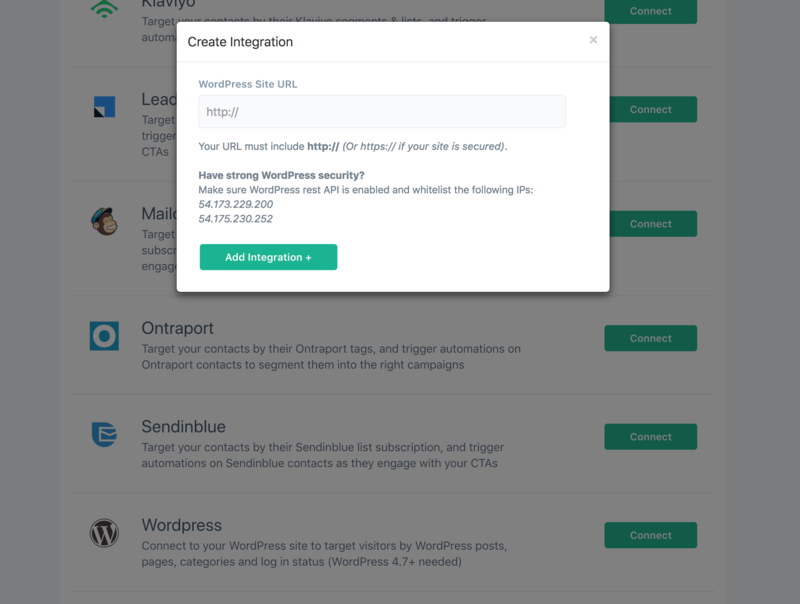 Head to your ConvertFlow website's integrations page, scroll to WordPress and click "Connect". 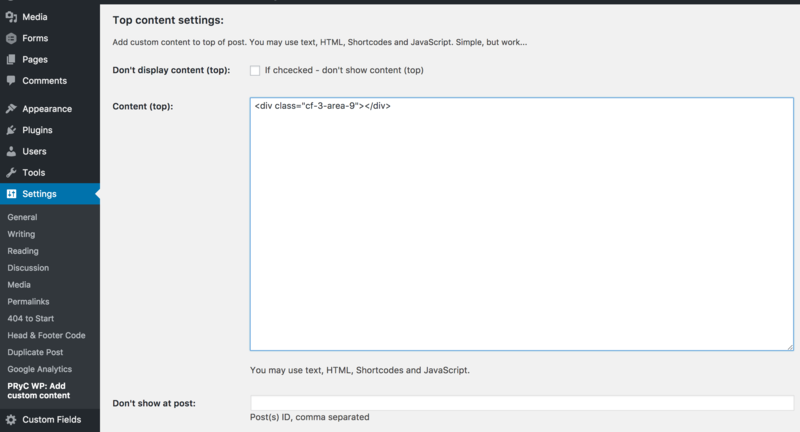 You'll then be presented with the form that you'll need to submit so ConvertFlow can access your WordPress site's API. Enter your WordPress site domain name, including http://or https://. The full URL is required for ConvertFlow to be able to determine whether to establish a secure connection with your site or not. If your domain has a subdomain, like "www" or "members", make sure to include this too. The easiest way to do this is to copy the base URL directly from your browser while on your site and paste it into ConvertFlow. If you have an extra security layer provided by your hosting provider, or through plugin, then the WordPress rest API may have been disabled, and it will need to be enabled for the targeting integration to work. If your WordPress site isn't connecting to ConvertFlow successfully, you've double checked the URL you're entering, and your site is running 4.7+, it could be that your site firewall is blocking requests from ConvertFlow. You'll need to make sure WordPress rest API is enabled by your security plugin or host (can be done over hosting company's support chat). 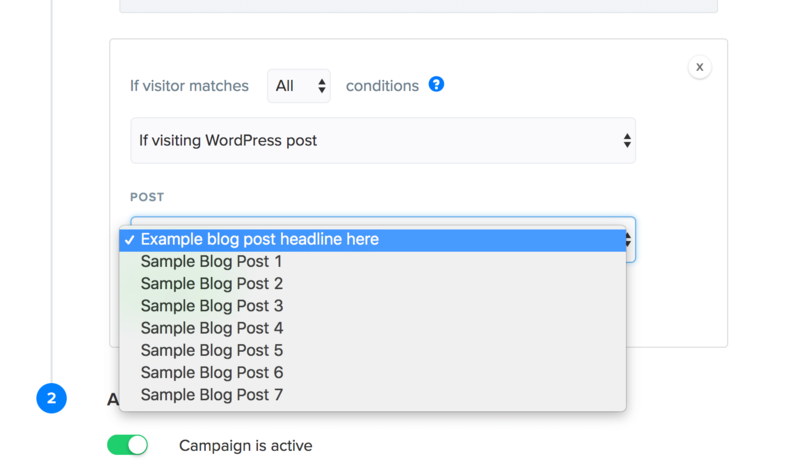 With your WordPress site connected, all of your posts, pages and categories are known by ConvertFlow, unlocking new targeting options for you to use in your campaigns. When you a select your targeting condition type, you'll then find that you can choose from your posts, pages, and categories from a simple dropdown. ConvertFlow's area snippets let you target embedded CTAs to predefined areas on your website, using the targeting system. 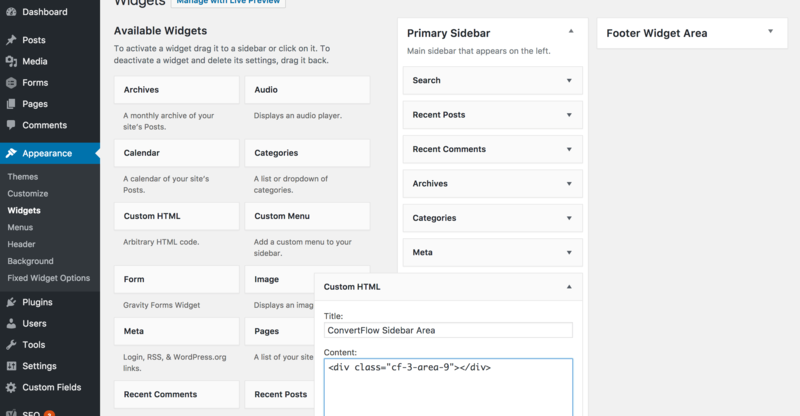 Installing areas on a WordPress plugin can be made easier by using the widgets under Appearance > Widgets. Using the custom HTML widget, you can easily add the area snippet to your website to any widget your WordPress theme enables. There is also a simple plugin that makes it easy to add any HTML to the top & bottom of WordPress posts and pages. Using this, you can add areas for your CTAs to display before and after your WordPress posts.